The GW2 Artist Collective’s 2018 charity Wintersday zine, Journeys, is now available for pre-purchase! Seventy-six contributors have come together to celebrate memorable moments in the world of Guild Wars 2, bringing readers along through art pieces, comics, and illustrated stories. 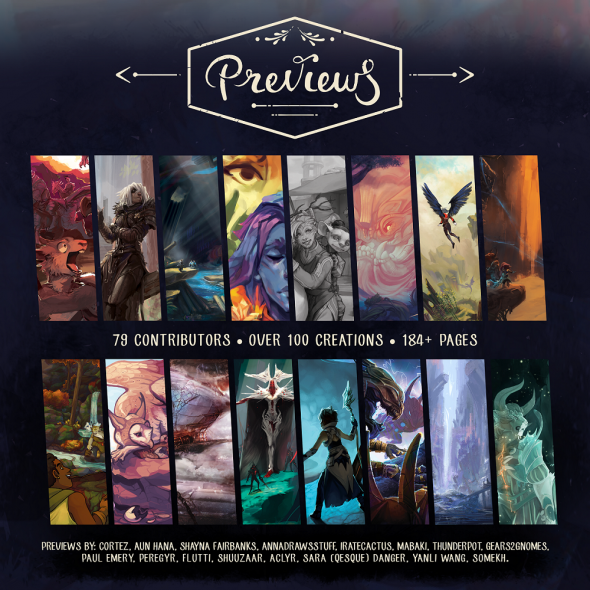 ArenaNet is supporting the Wintersday zine project through our Creative Partner Program. The GW2 Artist Collective also created last year’s Chimes Wintersday zine and the Tyrian Tarot charity project, which raised $218,000 USD with your support! Zorav, head of the GW2 Artist Collective, is providing moderation with additional support from Qesque, Thunderpot, and Changer the Elder. 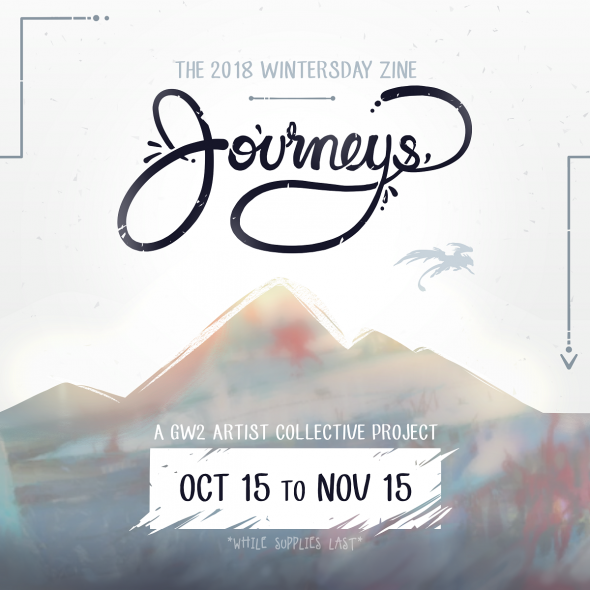 All proceeds after production costs from the Journeys Wintersday zine will benefit Save the Children. 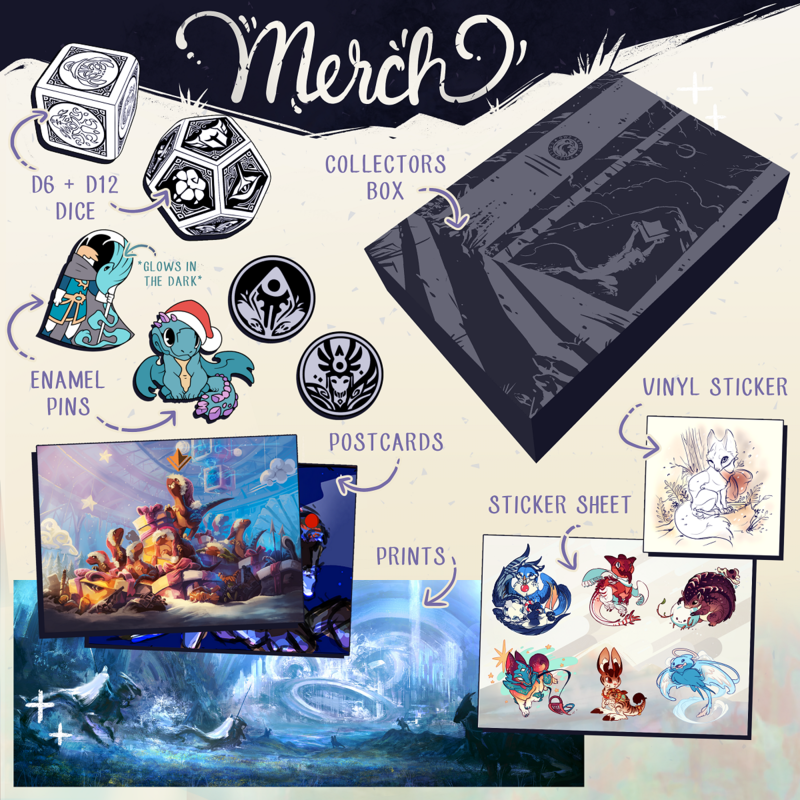 Sales of the zine are first-come, first-served, so be sure to grab your copy early!